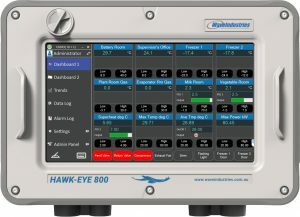 The Hawk – Eye 800 technology offers both onsite and remote monitoring, control and data recording. 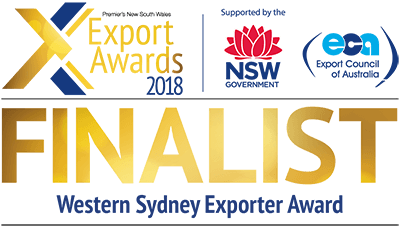 Suitable for small to medium applications, it boasts 8 configurable analogue inputs, 4 derived inputs, tough IP65 enclosure, built in 10.6″ high colour, high resolution touch screen and perceptive software. Hawk – Eye 800 Bronze Model: for monitoring, recording, alarming and reporting. Hawk – Eye 800 Silver Model: which also includes 2 PID and 2 On/Off Controllers. Hawk – Eye 800 Gold Model: which includes 4 PID controllers, 4 On/Off Controllers, and full PLC capability.